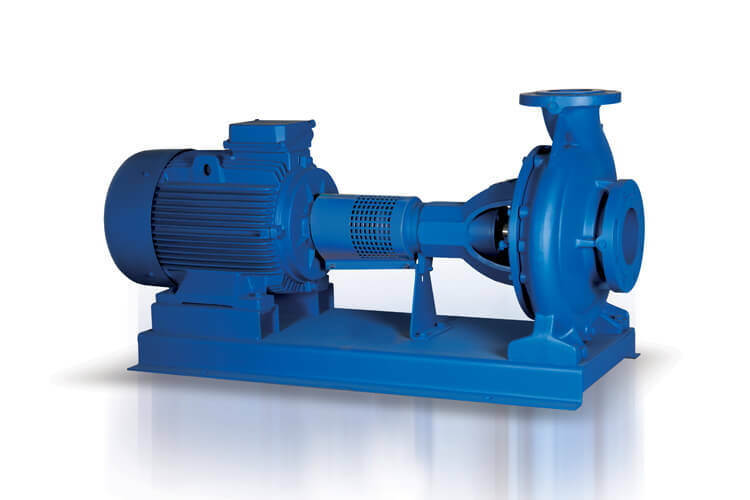 The DPNT Standard centrifugal pump is used for supplying water in HVAC applications, as well as for general use. 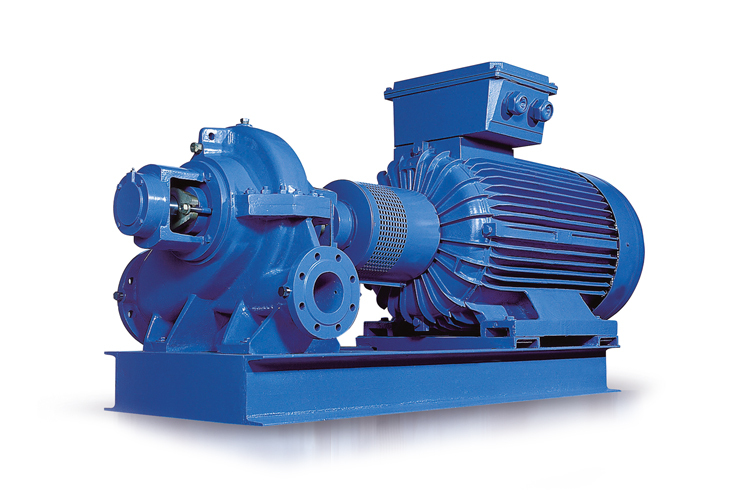 These highly-efficient pumps are, thanks to the various material options and different sealing options, easily adaptable to the application for which they will be used, which gives them a very long service life, even under harsh conditions. 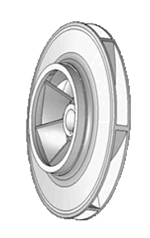 The Duijvelaar Pumps product range provide reliable and durable solutions. Quality is central in this series of process water pumps. 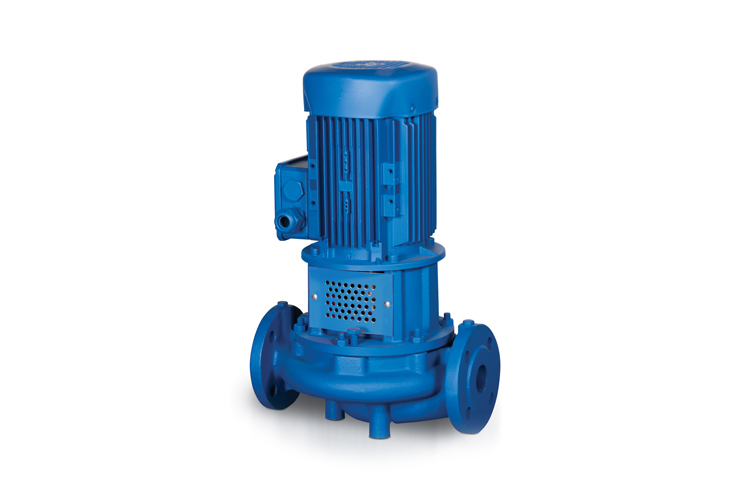 The wide choice of materials results in a pump which is easy to adapt to the application, which guarantees reliability. 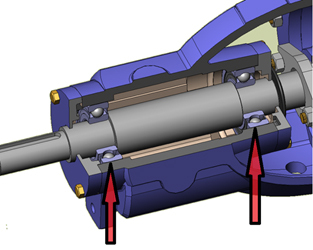 The pump and motor are equipped with a standard connection via a flexible coupling on a common base frame, and the pump has an enlarged "seal chamber". This makes the pump easy to assemble and maintain. 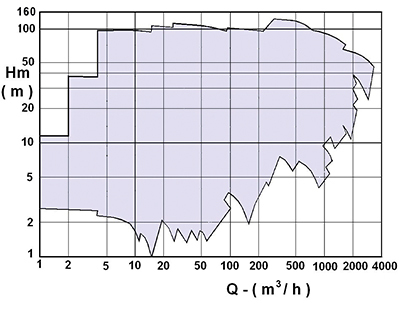 The hydraulics of the impellers can be fine-tuned to meet the operating point. This means the pump has very efficient operation. As standard, the pumps are fitted with energy-efficient motors that are suitable for use in combination with a frequency converter in accordance with IEC 60034, which means even higher efficiency can be achieved. 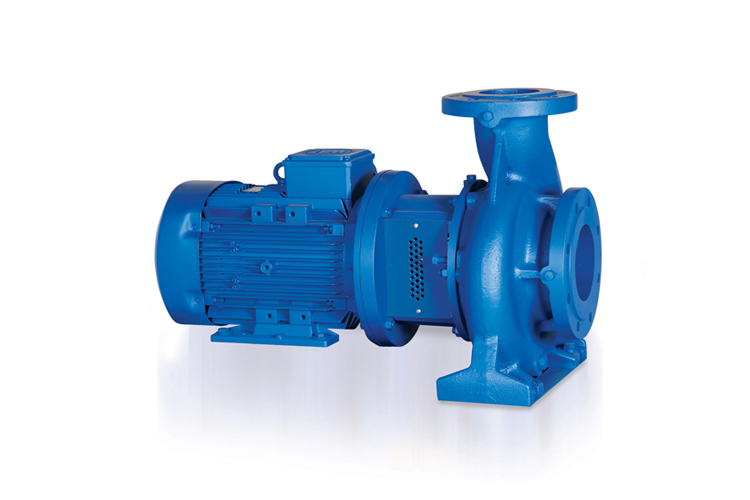 The pump and motor are equipped with a standard connection via a flexible coupling on a common base frame.